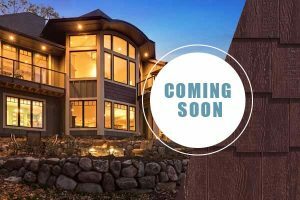 Build your dream home with RigidStackTM siding. 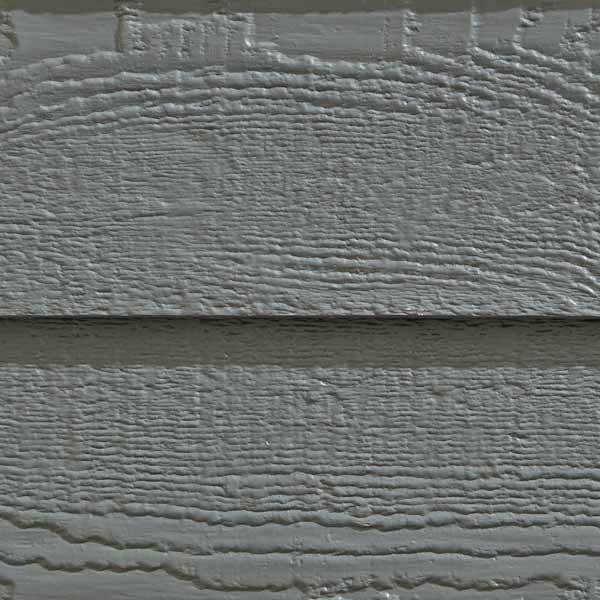 Featuring traditional clean lines and natural woodgrain texture, RigidStackTM is a popular choice for all home styles. 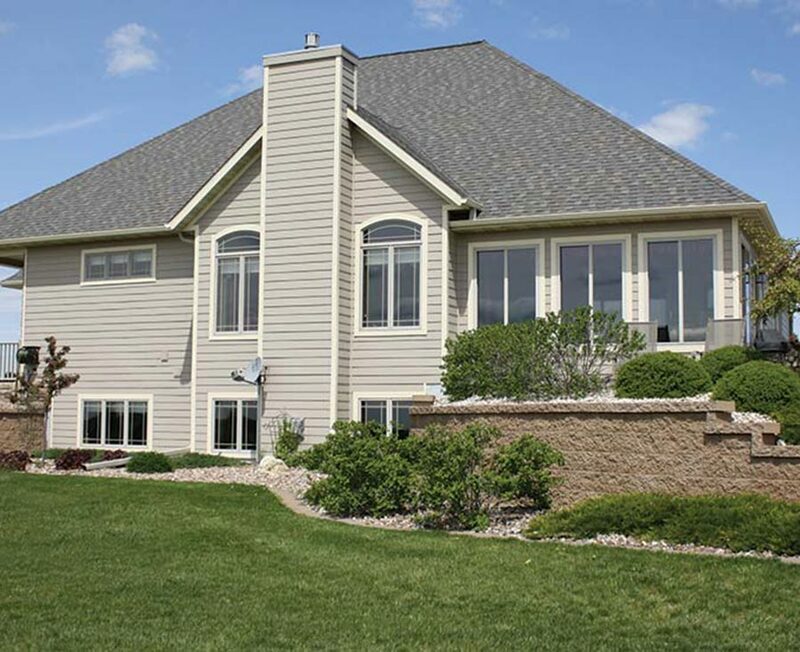 From backyard baseballs to heavy rain and hail storms, RigidStackTM withstands impact to protect your home. Watch the NASA impact test video. 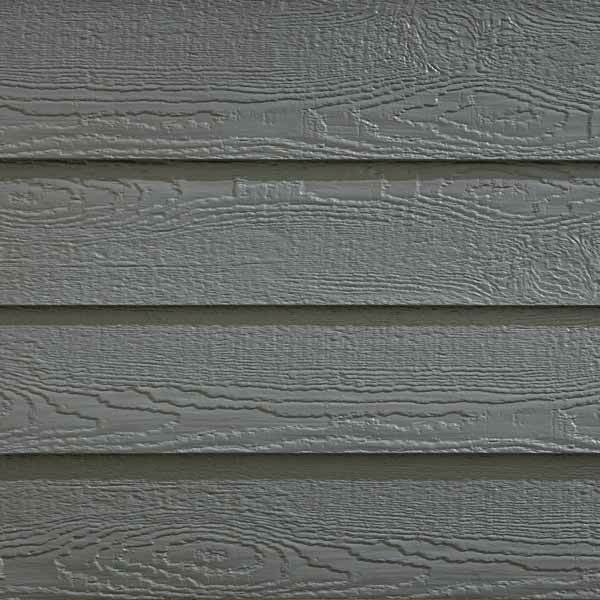 RigidStackTM siding is 375% stronger than standard lap siding. 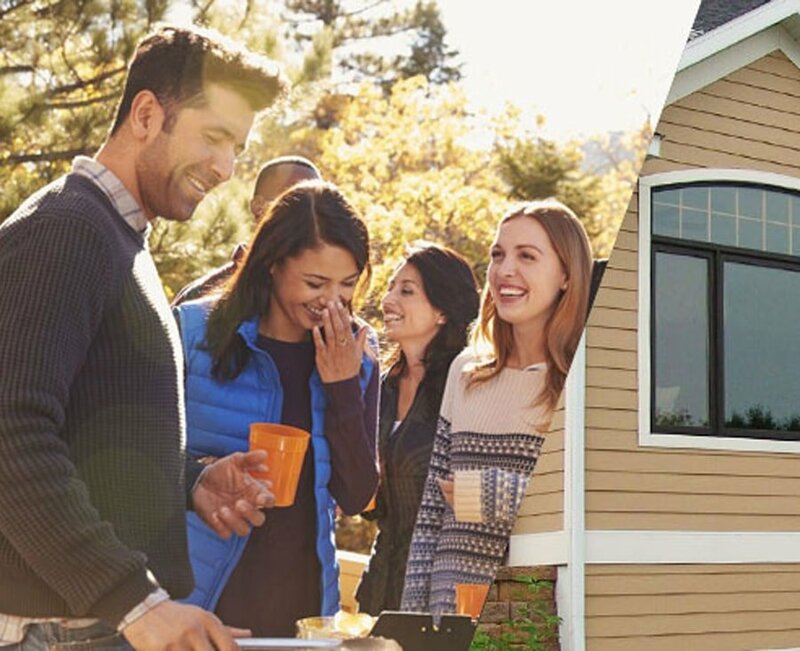 Built to stand up to the most extreme weather in all climates, including hail up to 1.75″ in diameter. 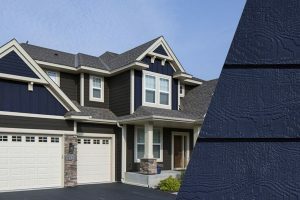 From modern to historic, our smooth texture option will complement a wide range of home styles without compromising durability. 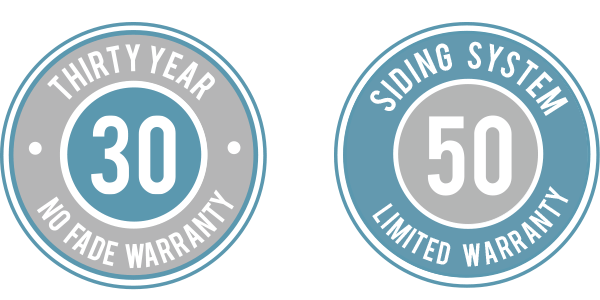 RigidStackTM is designed with a spline to stack and lock together for ultimate performance. 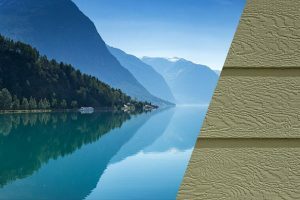 The strength and beauty of RigidStackTM siding will accentuate the architecture of any home. 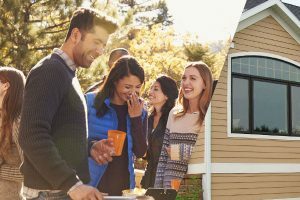 The size of your siding will have the most impact on your home's appearance. 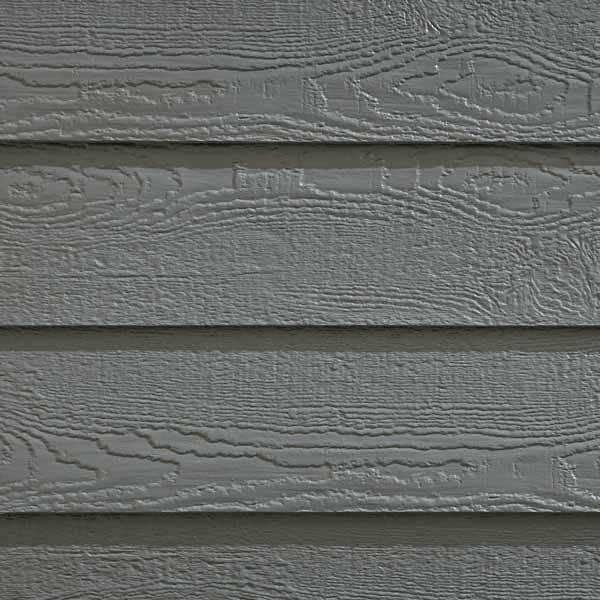 STYLE TIP: Consider 6" siding for smaller homes or cottages, 8" or 12" for larger homes and taller walls. 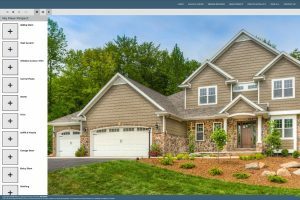 Providing the perfect transition between the ground and the first course of siding, shielding siding from moisture intrusion and rot. Features the look, feel and function of natural wood without the constant care. 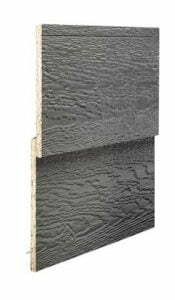 Highly resistant to rot, warping, cracking and is impervious to insects.